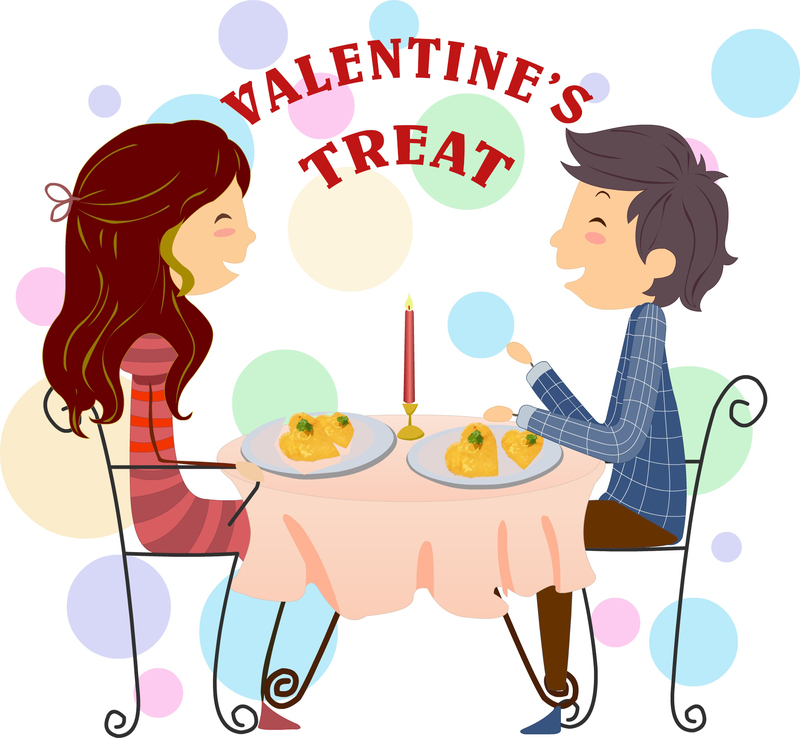 Around Valentine’s Day, love is in the air at The Cheese Traveler. Whether it be philia (mental love), storge (affection), eros (physical love), or agape (spiritual love), cheesemongers have that uncanny knack to make one’s perfect valentine feel special. And why might that be? A gentleman walks into the shop under the impression that we are a chocolate shop and will have chocolate-dipped strawberries, remembering the chocolate shop that used to be here many years ago. Eric shows the man a selection of fine chocolates which we have, but he is attracted to something else in the air, a more enticing draw. He is mesmerized by the cheese selection. He walks out with Maggie’s Round, Kinsmen Ridge, and Cremeaux des Citeaux for his little daughter, his valentine. She loves cheese. A lady puts together a cheese board to surprise her sweetheart, a die-hard cheese fan. She buys a Brooklyn Slate cheeseboard, a pocket-sized “cheese notes” for jotting down taste preferences, and three cheeses: Camembert Fermier, Twig Tomme, and Calcagno. A colorful, young woman walks into the shop in full snow gear with her skis in hand. She has skied down the sidewalk to pick up a single wedge of Manchego Artesano for the evening with her valentine. A few folks from The Yoga Loft, our upstairs’ neighboring business, wander in after a relaxing hour of yoga and meditation and purchase two domestic goat cheeses Manchester and Evalon. What do these valentine’s have in common? Cheese! 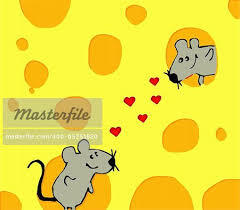 All over the internet, anthropomorphized mice swoon affectionately over giant wedges of hole-y cheese. We humans are those mice, as we express our love of various gooey, oozy, floral, fruity, earthy, unctuous, delectable cheeses. And why might that be? Cheese, like chocolate, contains the chemical phenylethylamine (PEA) or the “love drug” that mimics the feeling of ‘being in love.’ PEA promotes dopamine production in the body which heightens one’s alertness and leaves one with a feeling of well-being and contentment. Young cheeses can contain as much as ten times the amount of PEA than chocolate. A shout out to all those brie, triple-creme, and vacherin-style lovers. And match that with a smell reminiscent of human pheromone. Get your cheese on! 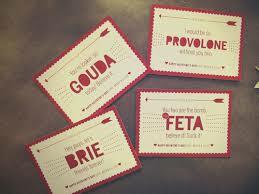 For your pleasure, we have compiled a few of our favorite cheese valentines from around the net. Two mice mooning from inside a gargantuan hunk of Emmentaller or Jarlsberg. Oh to be so lucky! A mouse climbs his way to the cheese moon (A tomme, a triple creme, or maybe a goat crottin?) on a thin thread. A lover will go to extraordinary lengths for his beloved. This courageous mouse reminds us of Anatole! Two sweethearts flirt over plates of Coeur du Berry, a soft bloomy-rind, heart-shaped cheese from the Berry Province of France.